Ready to learn how to knit or just need a refresher? 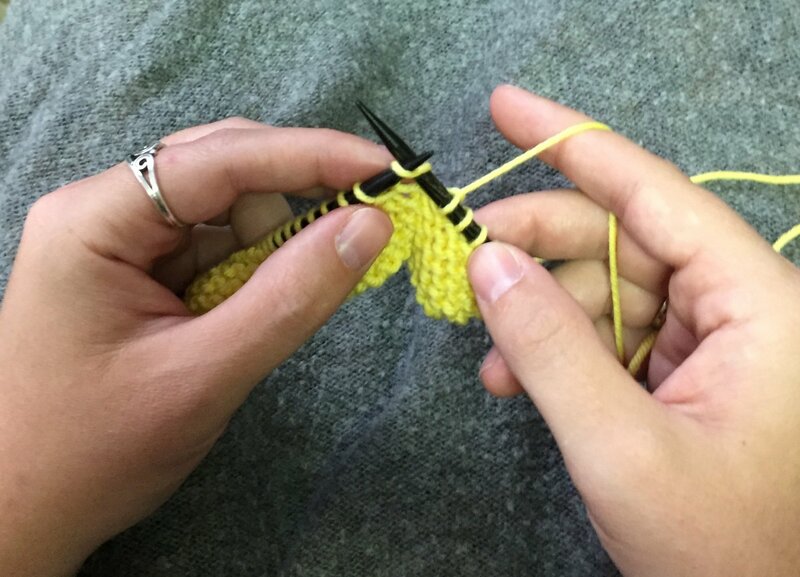 Our Knitting 101 class is just what you need! We'll cover the long-tail cast on plus the knit stitch and talk about choosing needles and yarn, continental vs English and beginner projects to tackle. Class fee includes yarn and knitting needles.